goCabinets is a free online cabinetry ordering system. 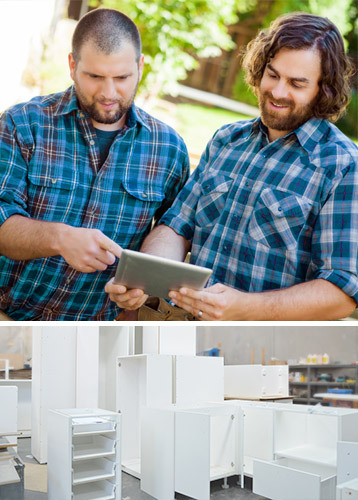 Get quotes in real time and order cabinets online at the touch of a button. Using this simple online system, you can get immediate job costs for quoting purposes. goCabinets can generate a quote for you to send to your client. Once your quote is approved to simply place the order, you go into goCabinets, select the project and place the order. Your job is placed in the queue for faster cutting. Any builder or cabinet maker can jump on and place an order for cabinetry of any type. Receive projects professionally cut and ready to install. Projects can be delivered flat packed or already assembled. All you need is your cabinetry skills and a portable drill. For cabinet makers, goCabinets provides a very secure and simple way to increase the volume of work you put through your factory. For start up cabinetry businesses goCabinets allows you to do your job without the need to purchase and maintain expensive CNC equipment. Once you start using goCabinets, you’ll wonder why you ever did it any other way. 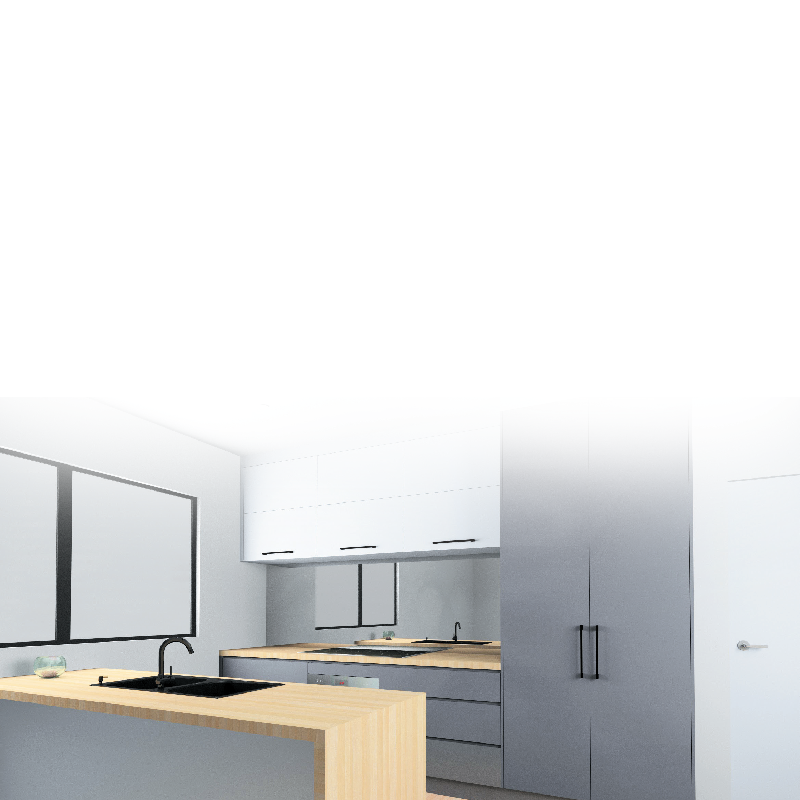 Find out why Australian cabinet makers and builders are using goCabinets. Make the move today. 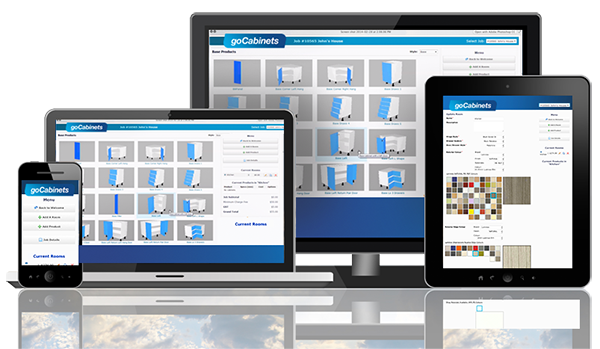 goCabinets online cabinetry ordering system is simple, fast and most importantly, great for business. Eliminate costly ordering mistakes, save time with your quoting and file your quotes and project information in one spot where it is protected and stored without risk of being lost. 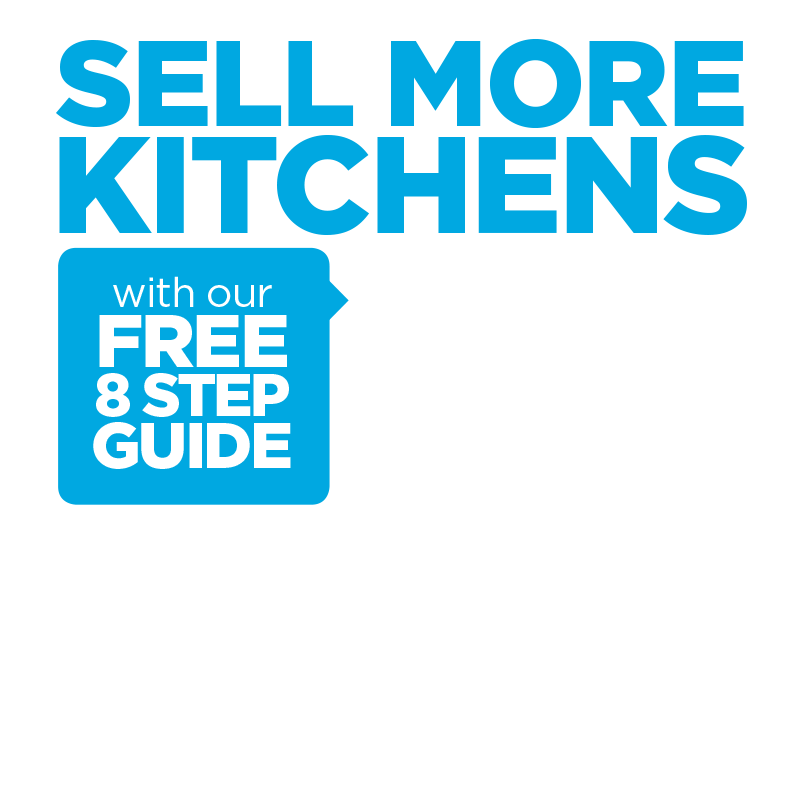 Get prices immediately based on your exact cabinet measurements. Receive your cabinetry work cut-to-size by experienced local CNC manufacturers, and delivered to your worksite or work place. 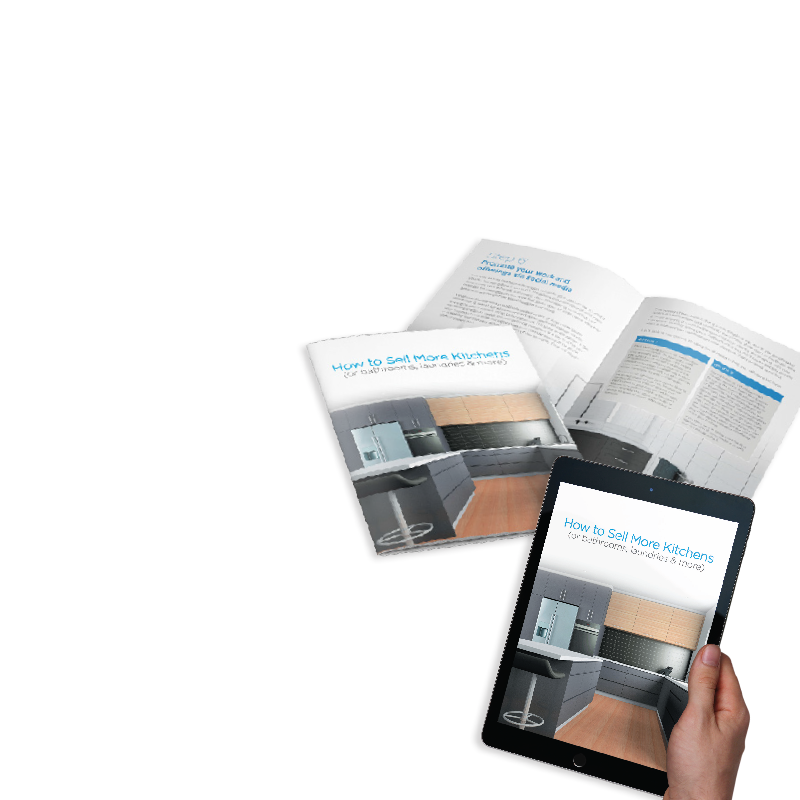 Use your kitchen or bathroom design to get an instant online quote. Select from a large range of cabinetry types, colours, finishes and fittings, all from leading industry suppliers. Receive competitive quotes in real time from CNC Manufacturers in your local area. One click send your projects direct to the CNC Manufacturer. No cut lists needed. Receive cabinetry work, flat packed & ready to install. Delivery to your factory or directly on-site. Track your jobs online with real time notifications. Backup your projects online on the goCabinets cloud. Cut costs and increase profits. goCabinets is suited to all types of cabinet making and building businesses. There are many reasons for why goCabinets would be suitable for your business, whether you are a start up business or been established for 50 years. The is a goCabinets benefit for everyone. No need to purchase expensive CNC equipment, in fact you could start your business with your cabinetry knowledge and a drill. You don’t need to lease a warehouse to store your equipment, materials and projects. So you have a great business plenty of work and employ five staff, but you can’t keep up with the work and the stress is impacting on project mistakes. Every successful business goes through growing pains, it is how you deal with these pains which set the smart businesses from the also rans. goCabinets can help you. goCabinets can eliminate costly quoting and ordering mistakes. goCabinets can turn your projects around quickly without cutting back on quality. goCabinets will allow all your staff to access your projects, quote quickly and correctly. goCabinets allows you to back-up and securely store your projects in a very safe place that will never be lost of misplaced. Cabinet Makers and builders who have been in business for more than 25 years need to be applauded. Building, maintaining and running a business is not easy. But for many of these businesses their tried and tested processes, the very processes that have lead their business to such successes, could also be the reason the business is slowly fading away. Advancements in technology has been both the life blood for businesses and the final straw for others. Stalwarts of our industry can scoff at the new technology and the changes infiltrating the craftman’s domain, but it will not go away. You will need to embrace it. goCabinets will save you time with quoting. Look at it this way, do you really enjoy quoting? What if there was a way to do it quicker with less mistakes? Ultimately the advancements in technology are supposed to make life easier, goCabinets will allow you to fish or play golf more instead of slaving over a quote. You are a builder wanting more control with your cabinetry needs, goCabinets is for you. You want to make more money and cut out the middle man, goCabinets is for you. You want to be able to get quotes completed quickly without relying on your sub-contracted cabinet maker, goCabinets is for you.